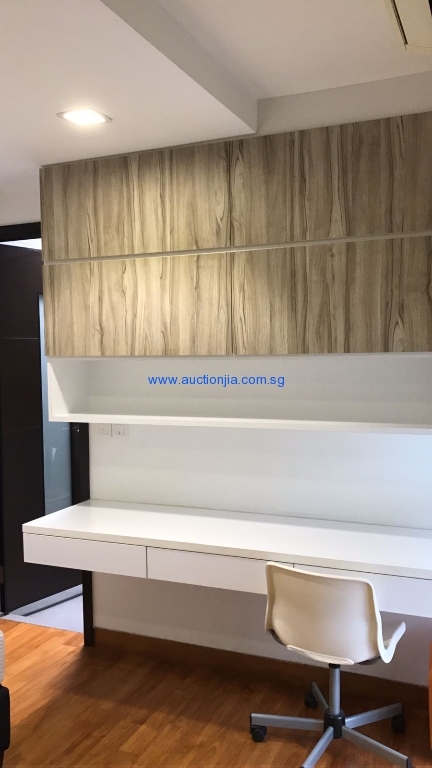 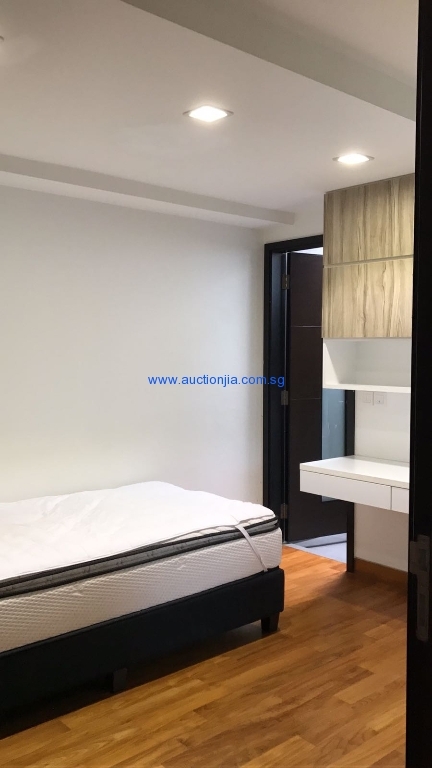 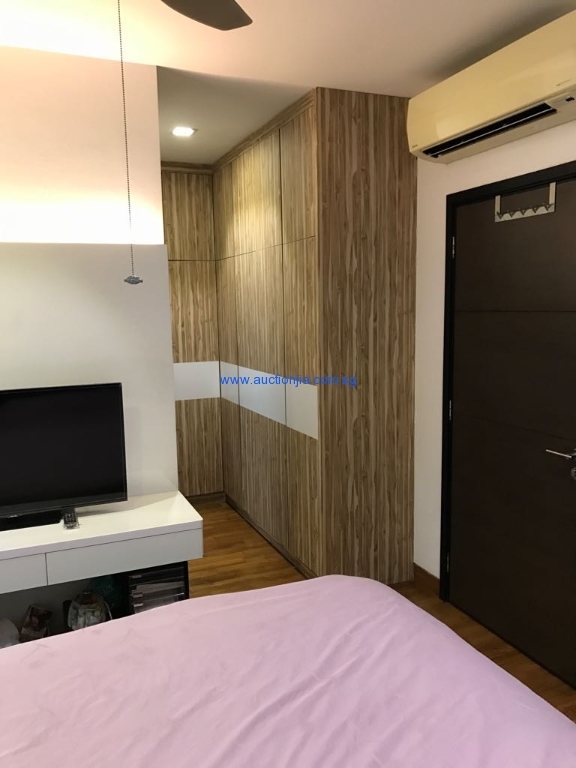 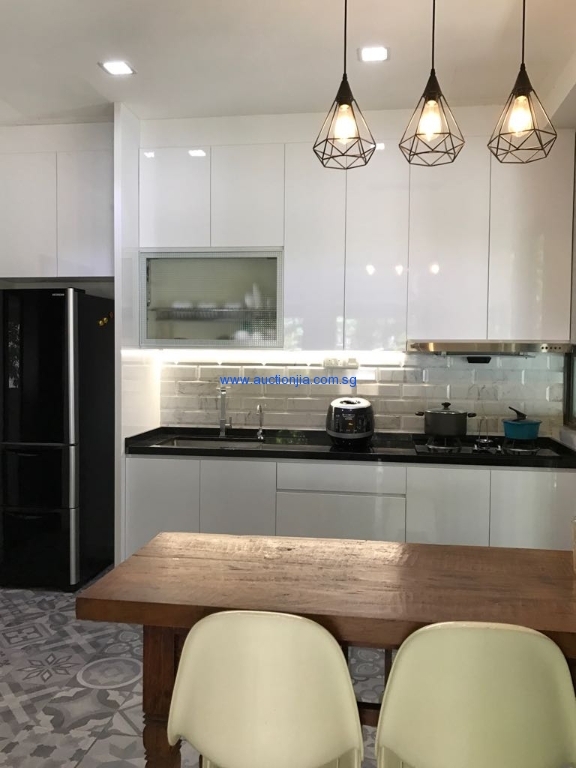 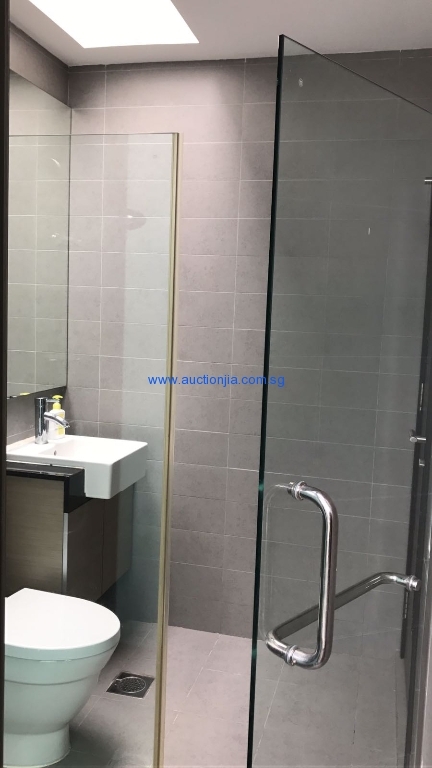 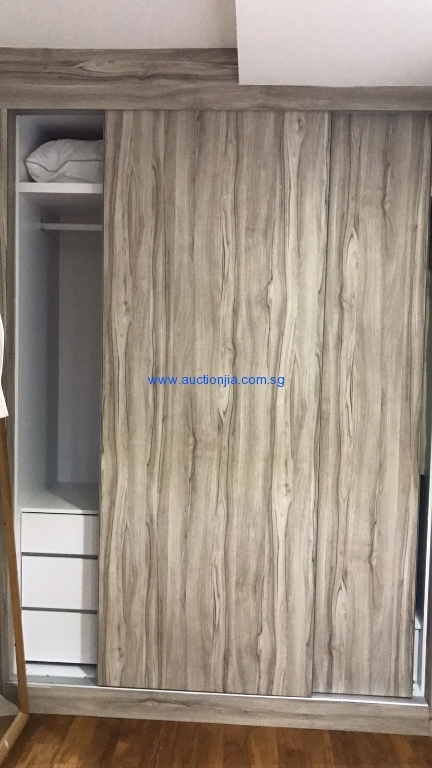 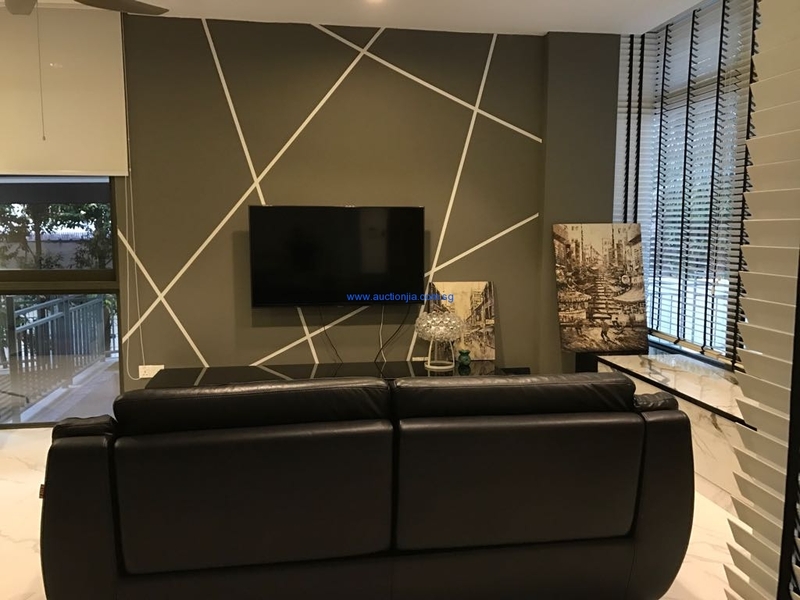 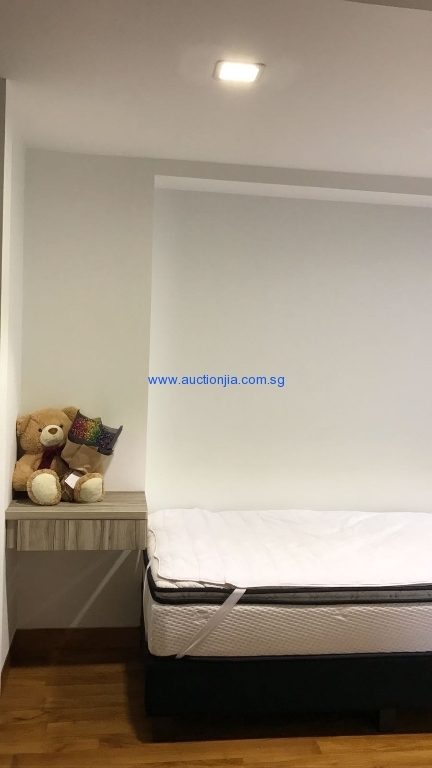 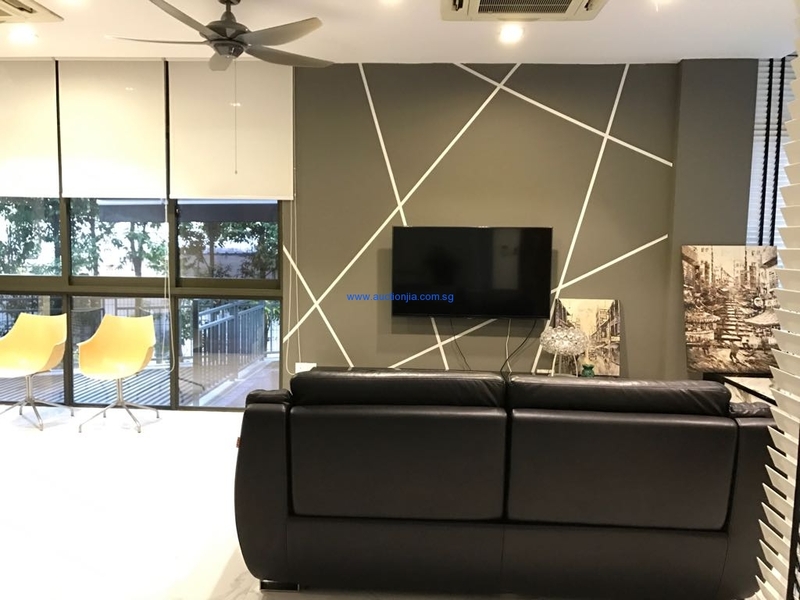 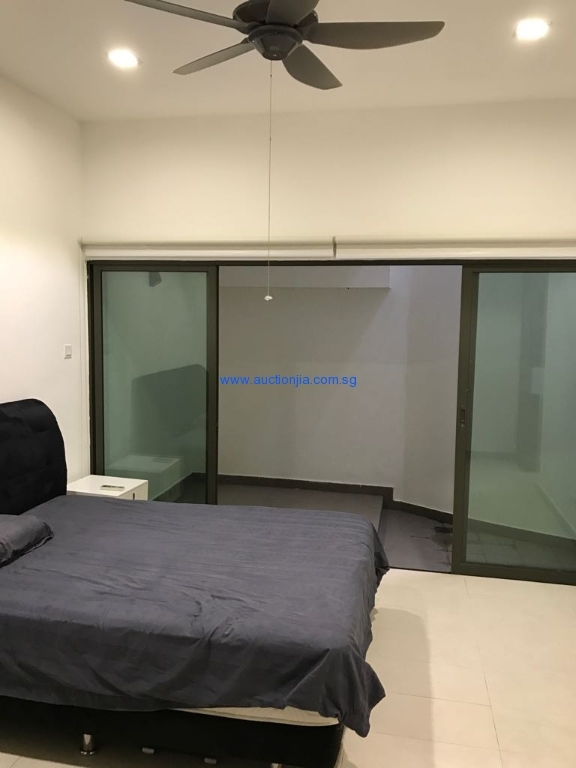 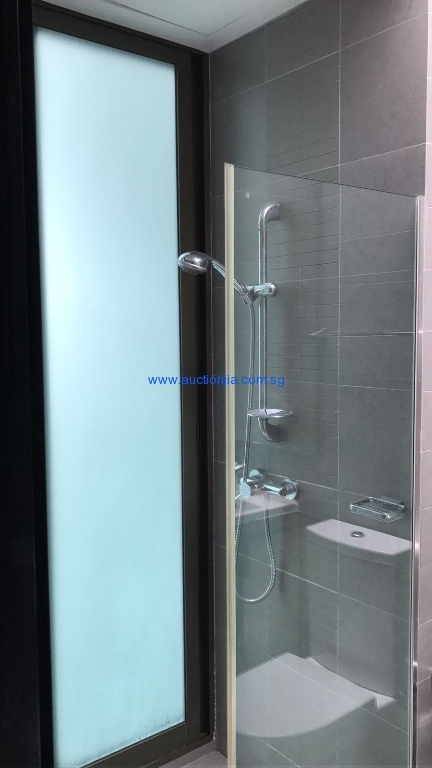 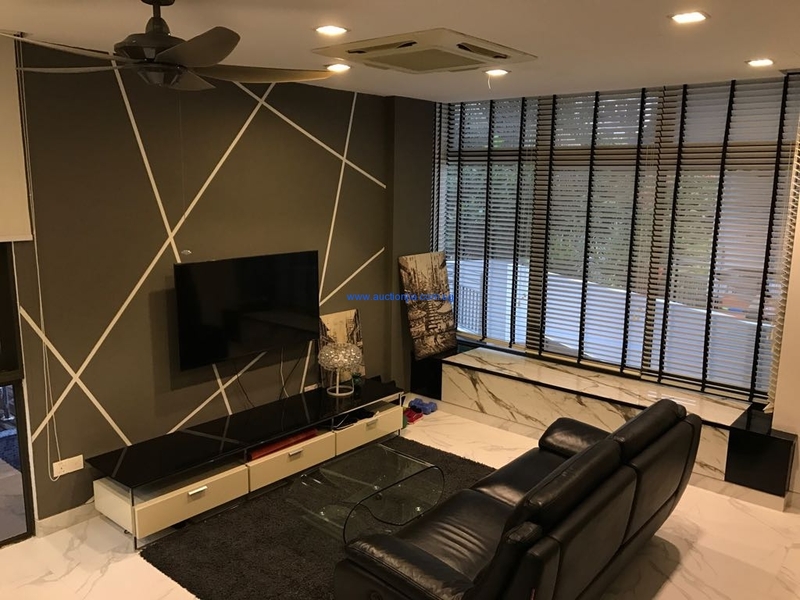 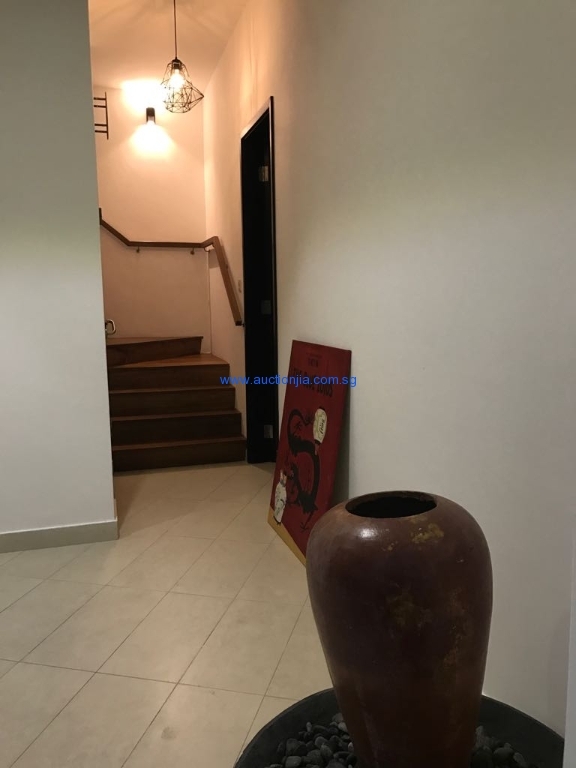 Freehold semi-detached corner cluster house with pool and gym facilities in a landed enclave at less than freehold landed or condominium prices! 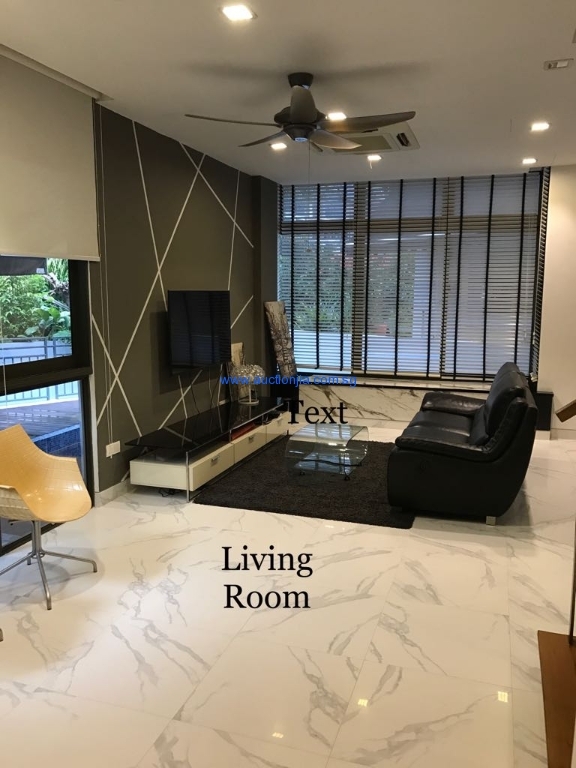 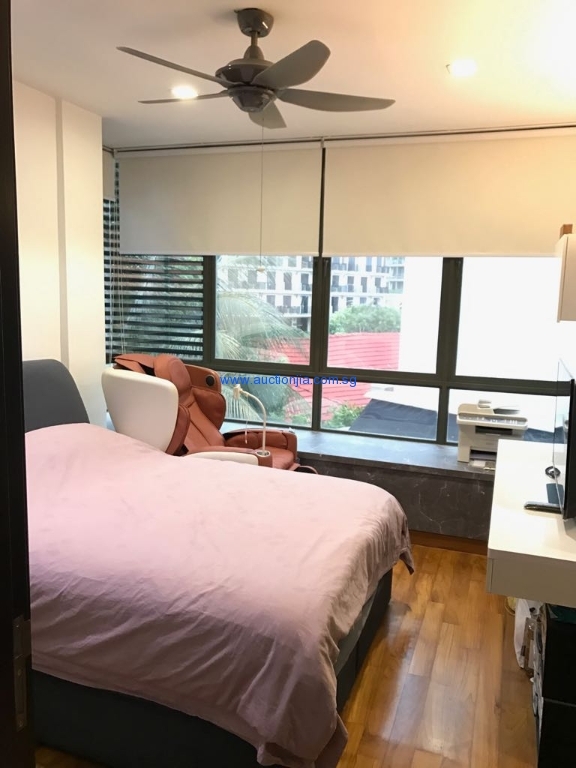 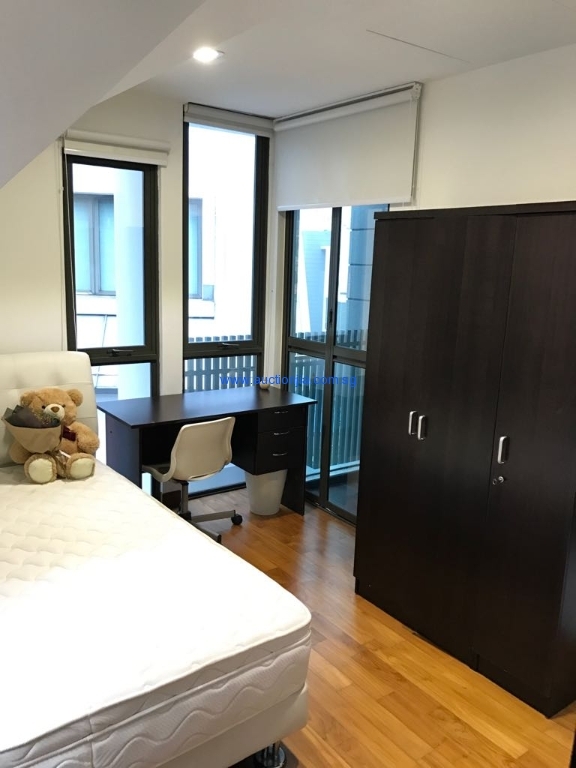 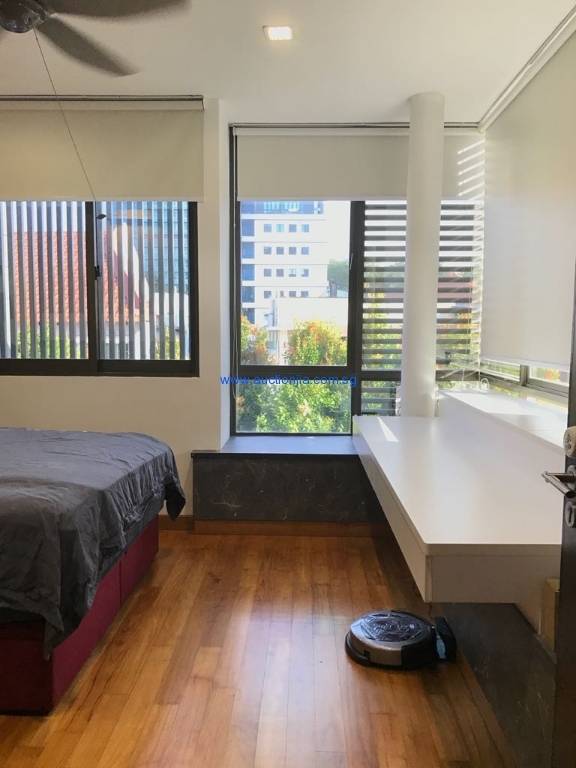 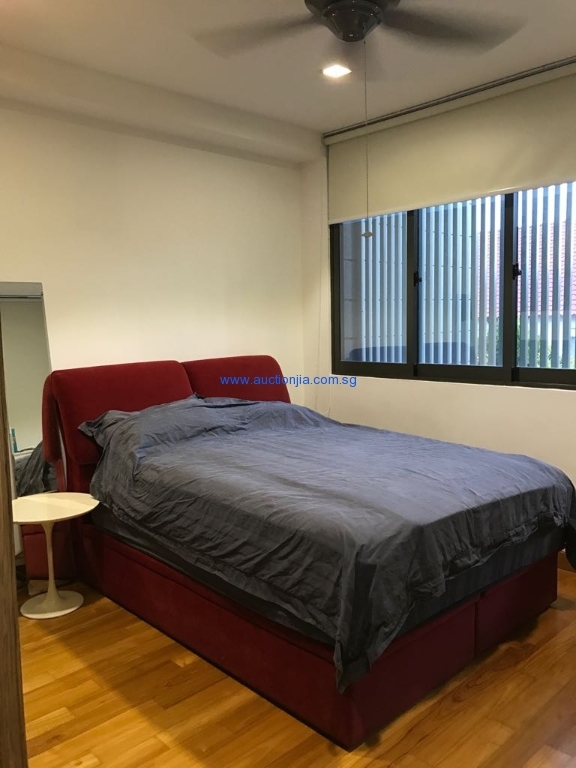 10 mins access to City Centre with easy access to PIE, AYE, Nicoll Highway and CTE. 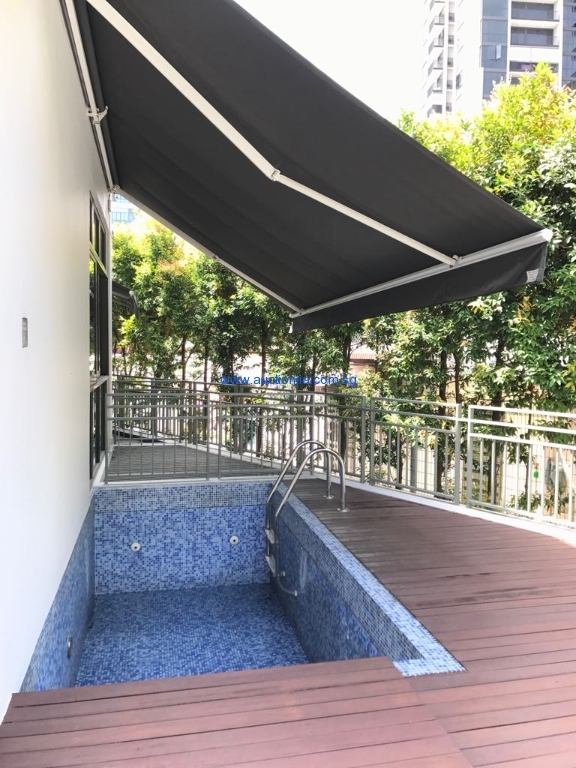 Even lower than condominium prices, let alone landed prices!